Some sights and sounds in Oakville never change, while some never stay the same; nonetheless, they all make Oakville the community it has become. Many of the following sights and sounds may be familiar to you, while others may be unknown. 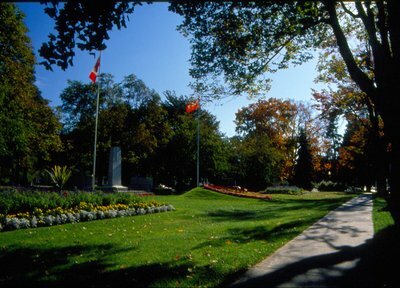 Each one is an important piece of Oakville's past, and present.